In total there are 107 rings in Dark Souls 3, some are standard rings whilst others are NG+, NG+2 and there is one final NG+3 ring. 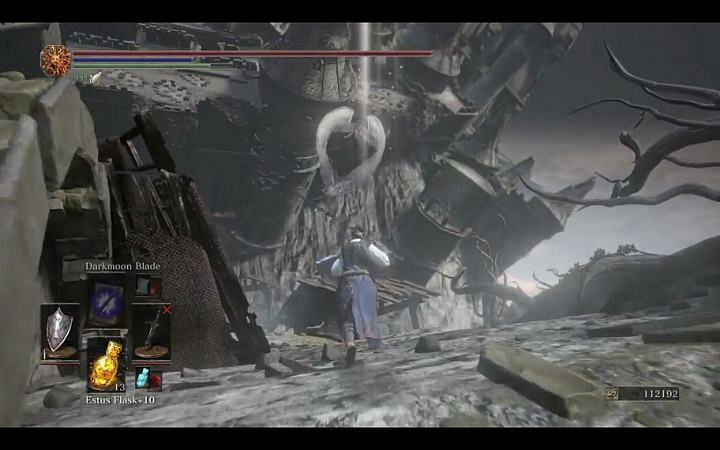 In this post you will find the location for all of the NG+2 rings that can be found on your second playthrough of the game. Remember, these rings can only be found on your second new game and not before. As I have mentioned on the NG+1 Guide, players can equip four rings at a time. Each ring provides a certain benefit which can range from increases in discovery, stamina, strength, dexterity whilst other rings will provide you with increases to types of attack e.g. fire or lightning. 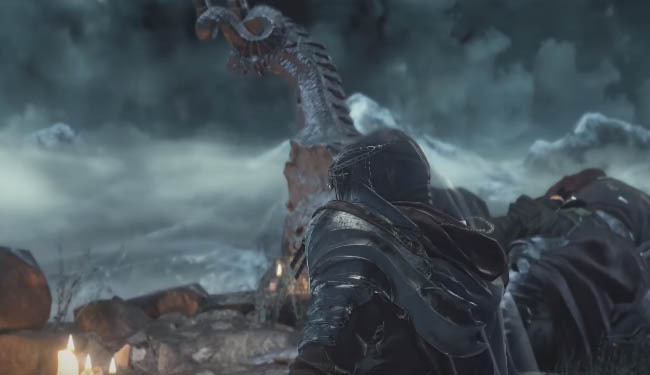 Successfully collecting all of the rings in DS3 will reward you with the Master of Rings achievement/trophy which is quite an accomplishment considering there's 107 collectibles to find. Good luck to those completionists out there and I hope you enjoy the list below!!! 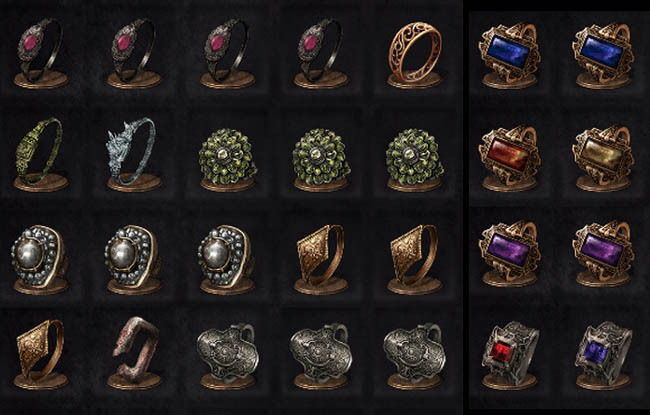 To confirm, there are 16 NG+2 rings to collect in Dark Souls 3. Starting from the Dragon Barracks bonfire, walk across the bridge and into the room on the right hand side. Climb the ladder and then leave through the door on the left. Once outside then walk around to the right and look for the ring on a ledge below. Near the Road of Sacrifices bonfire you will find this ring on a ledge under the bridge that you cross. Found on a rafter as you progress down the tower near the Prison Tower bonfire. Starting from the Cleansing Chapel bonfire, walk through the door on the left and use the lift to go up the tower. Venture round the outside of the tower and climb another ladder all the way to the top. Now drop down to an angled platform that leads up to a roof. Now face left and an enemy with an axe will come out of the alcove. The ring is inside the alcove. You can spot this ring on a platform in the catacombs area, off the left side of the first long bridge. Starting from the Profane Capital bonfire, climb down the indoor ladder, pass through the hole in the wall and turn right. The ring is at the end of this path. Located in a room behind an illusionary wall, far inside the Catacombs of Carthus. Look for the black knight which is fighting another enemy. Starting from Dragonslayer Armor bonfire backtrack and walk left into the building with the lift. Walk through the opening on the left to get outside to the ledge. Drop down from the ledge onto a roof - the ring is just on your right hand side. Starting from the Keep Ruins bonfire, go behind the building just beyond the enemies (x 3) on the bridge. Found in the area which is only accessible after killing the Nameless King. Found on a ledge just below Flynn's Ring in the Siegeward/Fire Demon area of the Undead Settlement. From the Grand Archives climb high up onto the roof where three flying knights attack you. The ring is actually in an alcove on the roof just above the spot where the knights land. Starting from the Dancer of the Boreal Valley bonfire, climb up the ladder and turn left. Once outside, go down the path to a lift and jump off when it's halfway down. Walk left and fall onto a platform, then jump to an adjacent platform where the ring is. Found on the left immediately outside the first boss door. Just behind the barrels in the corner of the room in High Wall of Lothric - where Greirat's cell key and the first Estus Shard is also found. 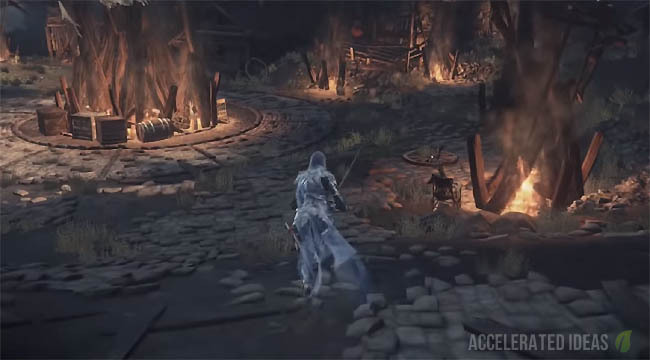 In Ithiryll of the Boreal Valley, after leaving the building where the Silver Knight is shooting you with a greatbow, you will see stairs on your left but instead turn right and look around the corner for the ring.